I hear you, I hear you. What's the point of a remote control for a dryer? You don't know you need to start it back up without physically checking the clothes in the first place, at which point you're right next to the buttons. But hear me out here. Dryers are complicated, and they have lots of knobs. Wouldn't transferring those functions to a touchscreen just make life easier? Here, take a look. Fortunately, it's not my job to sell you on the idea of using your smartphone to control your dryer. That's Samsung's. Here's how the company describes its new plug-in. This is the plug-in app to connect Smart Home Dryer. It is a free application for whom purchased 2014 Samsung Smart Dryer. 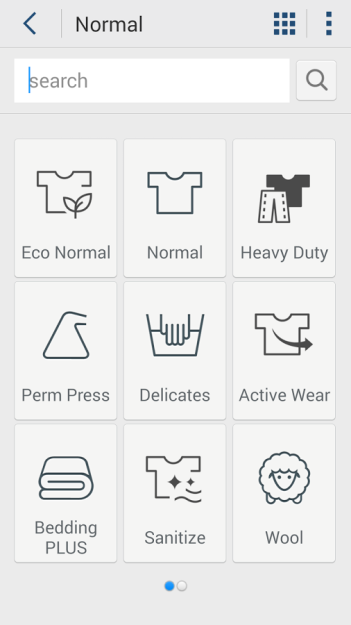 This app allows you to connect your Samsung Dryer with you anywhere from in your home or out-of-your home. Gas type dryer support only monitoring. The software recommends a Galaxy S or Note device running at least Ice Cream Sandwich to use, though some other models may work as well. 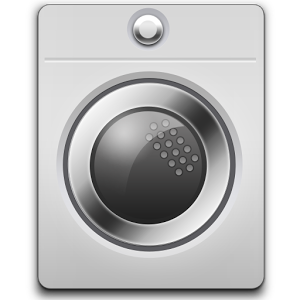 The plug-in is free to download, but you first need to spend around a grand on one of Samsung's new dryers to get any use out of it. I'll drop a link for anyone who's contemplating the idea. 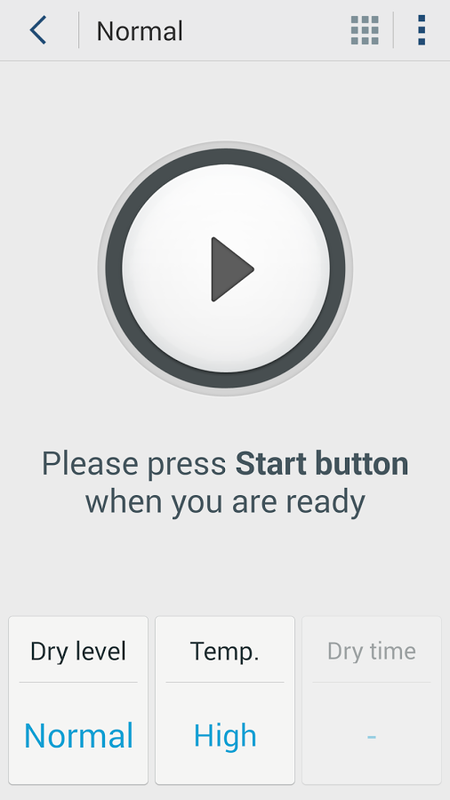 Update: I originally reported that a Galaxy device was required to use this plug-in, but that is not the case. Samsung merely states that other phones are not guaranteed to operate correctly. 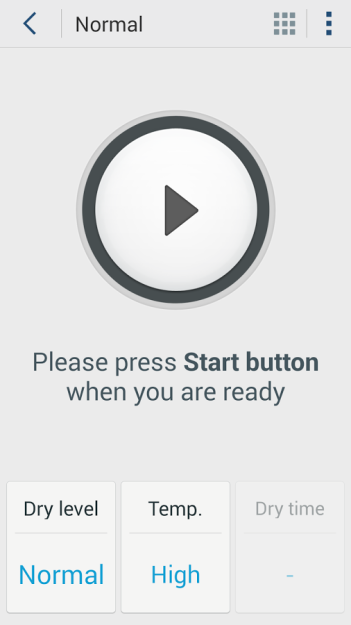 In addition, this plugin will not work without having the Samsung Smart Home app installed as well. Developer: Samsung Electronics Co., Ltd.